In 2002, AMH transformed a little grocery store in Leiper's Fork into a music venue and restaurant. 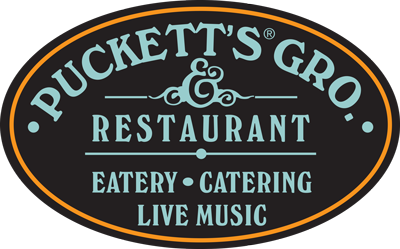 The menu reflected both the heritage of the store and the Marshall family's Tennessee roots featuring BBQ and comfort foods that have become the signature of Puckett's. A couple of years later a second location was opened in downtown Franklin. In the following years, the brand has been extended from Nashville to Chattanooga as well as other mid-state towns like Columbia and Murfreesboro with each location having a unique charm inspired by the community.